Why Do Single Parents Have a Harder Time Beating Addiction? Being a single parent can be stressful, plain and simple. As a single parent, you are dealing with your children without another person to help you out financially or emotionally. You have the weight of the world on your shoulders as you are supposed to be giving your child a life that they would have with two parents. This can lead to stress, guilt and exhaustion, which can all lead to an alcohol or drug addiction. Many single parents use alcohol or drugs to cope with their intense stress. 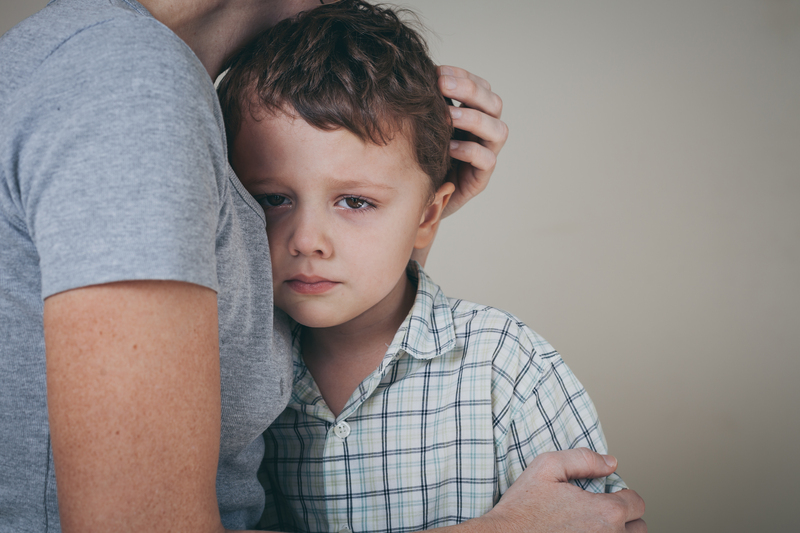 Single parents can often tend to struggle with alcohol or drug addiction more than those who either do not have children or who have a spouse to help take care of the children because they have a lot of stress built up. Drugs and alcohol will only give them a temporary relief, which can eventually lead to an even larger stress build up. If you are a single parent and you find yourself addicted to alcohol or drugs, you should definitely seek out addiction treatment. This will allow for you to not only create a better and more successful life for yourself, but for your children as well. Children growing up with parents who abuse alcohol or drugs tend to have a harder time in their lives socially and emotionally. They are also more prone to getting addicted to substances as well. Visit Next Level Recovery, where you can receive outpatient care in order to deal with your busy lifestyle. Next Level will allow you to still care for your children at home while going through treatment for your addiction. Outpatient recovery allows for patients to stay flexible and set their schedule when coming to rehab, which is super convenient for any single parent juggling many different obligations. Your children will thank you as you try to get better and create a better life for your family as a whole.